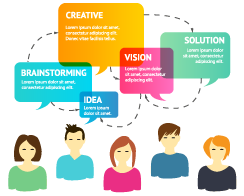 Some people say you shouldn’t put your business mission statement on your website, however, here at Attitude & Thoughts we believe it is important to share as, we like to work with like-minded people who share our values. 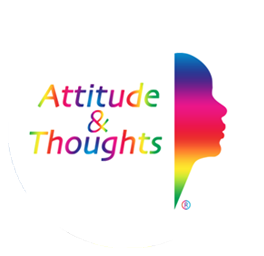 Attitude & Thoughts is a dynamic agency that provides superlative market research recruitment. 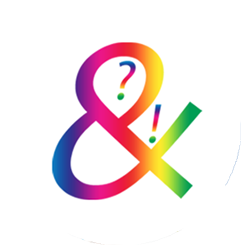 We pride ourselves on being the missing link, completing the chain between our clients and respondents. Through our integrity and professionalism we aim to be the first and only choice to those who we view as our partners. Our goal is to be reliable, committed, focused, fun, and genuine. Always working with a tenacious flare. 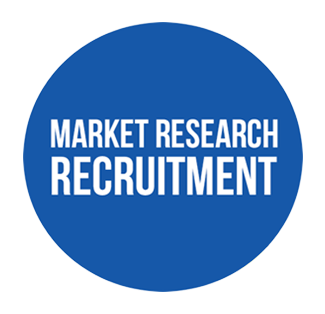 Attitude & Thoughts are a refreshing new market research recruitment company bringing fresh, new, lively respondents to the world of Market Research. Attitude & Thoughts want to stand out in the crowd; we want to be respondent recruitment to be fun and original. As a new agency, Attitude & Thoughts have an advanced database, recording respondent details, jobs and feedback. Our rapidly growing database has been constructed through creative measures. We use many platforms to engage in respondent recruitment. For e.g., we have a strong online presence and innovative face-to- face recruitment. We believe that our client should not have to worry about the recruitment process at all. We screen potential respondents at different levels from non- leading criteria questioning, cross checking information provided with info stored, telephone screening and often requesting prove of product or service. We are driven by our passion for great service delivery, our keenness to become number one in the respondent recruitment industry drives us to always go the extra mile, priding ourselves on the ability to access the harder to reach respondent. Market Research is about gaining insight into consumers Attitudes and Thoughts on a particular or proposed product or service. Business owners use market research to determine the feasibility of a new business, test interest in new products or services, improve aspects of their businesses, such as customer service or distribution channels, and develop competitive strategies. The information gathered from market research helps new and old businesses make wise and profitable business decisions. In other words, market research allows businesses to make decisions that make them more responsive to customers’ needs and increase profits.